Whether you are entertaining, relaxing or just wanting to add a bit of style to your home, Stamford Incense range are sure to do the job. 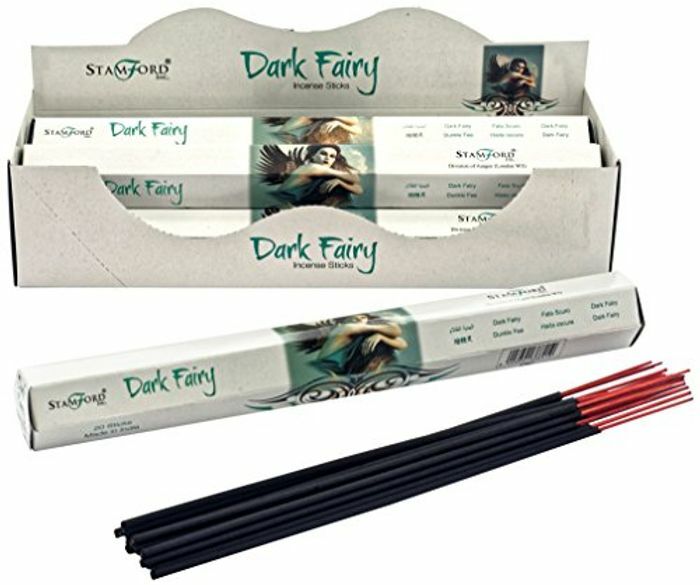 Stamford produces great value incense of the highest quality featuring an extensive range all at fantastic prices. For fragrance use only. Store and use out of reach of children and animals. Use away from flammable items. Ensure all ash falls on heatproof and fireproof surfaces. Burn in an open or well-ventilated area. Never leave burning unattended.